#Microsoft365 – On the 10th of July Microsoft announced the addition of Connections, Listings and Invoicing to the already impressive stack of small business tools. Today we’ll take a look at Connections, a simple to use, contacts / email marketing service. 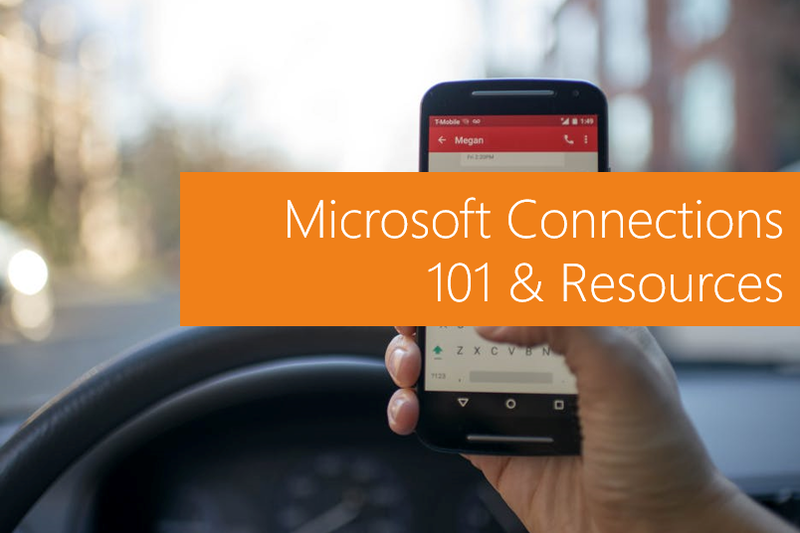 It’s seldom that I’ll write a blog with so little information or first hand experience – but the new Microsoft Connections is worth the intro at least. I’ll return to this app as soon as available in my Office 365 tenant, for a more detailed write-up. Connections is an easy to use app to build customer loyalty, get new customers, and grow your business. Connections helps you create, send and track customer referrals in a few simple steps. In addition to referrals you can also use Connections to send newsletters, offers and other promotions to your customers. I found this short video clip to give you a peak. This video is over a year old and I suspect that the email campaigns was added later. Most of the older blogs also only refer to the contacts side. I’m excited to see what we end up with eventually. Campaign A campaign is an email sent to your subscribers or customers. You can view your Connections campaign results to understand the metrics associated with them. Unsubscribe When a subscriber clicks unsubscribe in a campaign you have sent, they will no longer show up in your segments and subscribers lists, but you can still view them in the unsubscribed list. Mailing list The mailing list includes all of your segments and subscribers. Subscriber Subscriber is an individual that you have added to your mailing list and has given you permissionto send him or her marketing emails. Segment A segment is a collection of subscribers that you can create to pin point your marketing emails. For example, cat people, or dog people. Sign-up form A web form that you can share with others to allow them to sign up and become a subscriber. Open rate The percentage of marketing emails that were opened by a unique subscriber divided by the number of marketing emails delivered. Click rate The percentage of marketing emails that were clicked by a unique subscriber divided by the number of marketing emails delivered (clicks on unsubscribe is not counted). Subscriber growth Net growth/Total #subscribers 30 days ago. 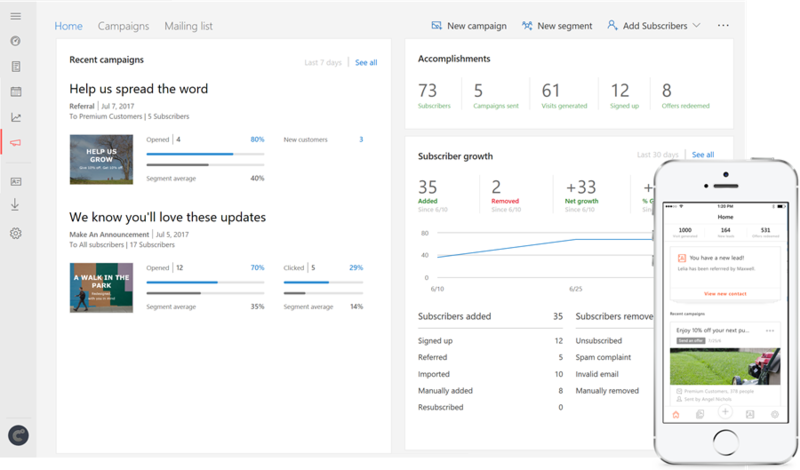 Segment average or Subscriber average This average is specific to the type of campaign sent to that segment or subscriber, it’s calculated by Connections to help you compare your results to past performance. Visits generated Total number of clicks from your campaigns excluding clicks on the unsubscribe link. Offers redeemed Total number of offers marked as redeemed in the system. Total number of subscribers who have signed up through the sign up form you created through Connections (including referrals sign-ups).